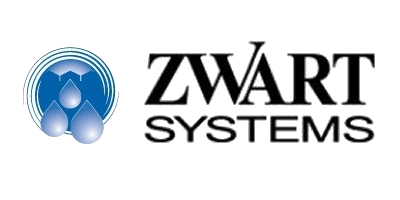 Zwart Systems is first and foremost an irrigation company. In existence for the past 45 years, we specialize in servicing the greenhouse industry. From our humble beginnings as a small family business that supplied local greenhouses with aluminum irrigation pipe used for rain lines to the technical advances used when designing a flood floor project with waste water management in mind, our company has indeed gone through some changes over the years. And we still are! We are at the forefront of greenhouse irrigation systems. Whether you are growing cut flowers, growing vegetables on a raised gutter system, growing a weekly production potted crop, propagating, or turning out a spring program, we have designed, sold and installed all of it. We are among very few companies in North America that have the trained staff to install and service what we sell. This hands-on knowledge, years of experience, and service to our valued customers has proven to be an asset for those we have worked for in the past. Many of our long- time customers have worked with us to perfect a lot of the systems we sell today. We take pride in offering our customers the best products our industry has to offer. As you look over some of our information and may be considering us for your next project, please challenge us to do our best for you and see why we are commonly seen as the only choice.